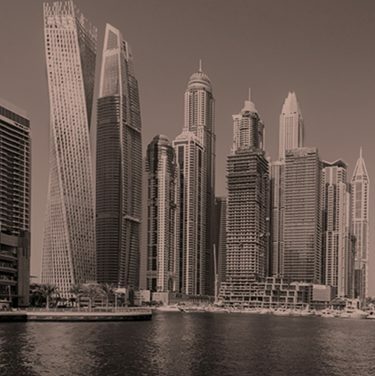 I was pleased, not surprised, when I skimmed through the latest JLL’s Global Real Estate Transparency Index, which indicates that Dubai has not just retained its position as the most transparent real estate market in the region, but moved up eight places. 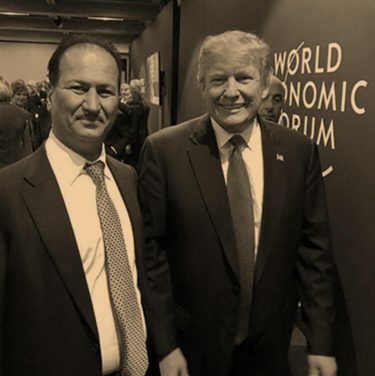 Pleased, because it’s great news for the emirate and our real estate sector; not surprised because reaching new heights has been the natural order of business for this visionary city since its very inception. Getting better at things is just what we do. Today, Dubai’s real estate market is highly evolved, offering a slew of high return on investment (ROI) opportunities to investors. The sector has matured over time, learning from the highs and lows, and constantly innovating, to create properties unlike anywhere else in the world; and recent trends support this notion. In the first eight months of 2018, Dubai Land Department noted the addition of 14,000 properties to the market. That is a lot of new homes, yet experts believe that this is not enough to accommodate the city’s rapidly growing populations and feed the appetite of international investors. 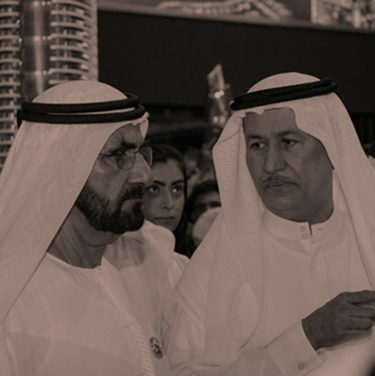 Propelled by key decisions by the country’s leaders and a host of new offerings by developers, we are going to see a rise in interest and a growth in the flow of foreign investment in Dubai. Let’s look at some of the factors that are making Dubai’s real estate market, so much more attractive to the global investor. First and foremost, key initiatives by the UAE’s government have given the right nudge to those with their eyes on Dubai for investment. Initiatives, such as the waiving of the Land Department’s 4 per cent late payment fees on property registration — and the decision to allow 100 per cent foreign ownership in businesses outside the free zones are sure to attract more investors. Another landmark decision, to introduce long-term visas for investors, is proving to be beneficial for the residential segment. With the new visa rule, long-term residents would be more willing to become homeowners. These initiatives are sure to have a shot- to mid-term transformative impact on the sector, leading greater growth. Dubai is rapidly transforming as a global innovation hub, the effects of which will be soon seen in the emirate’s real estate sector. Aimed at bringing more transparency to the sector, Land Department recently announced the introduction of the ‘Real Estate Self Transaction’ (REST), a platform that enables people to conduct transactions with multiple parties from anywhere in the world. 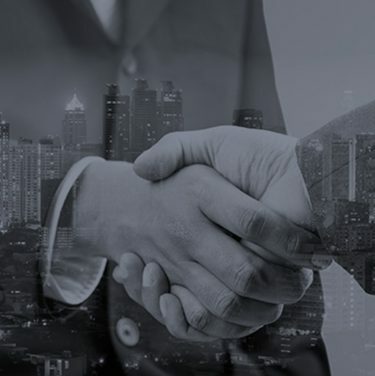 Eliminating the need for paper documentations, the new platform will offer complete management of real estate transactions. Using this platform, property owners can buy, sell and even rent out their properties, with seamless access to services such as mortgages. The government is also working towards implementing blockchain in various aspects of the sector, which will further boost transparency and ease of doing business in the segment. By providing ease, access and transparency, the market will certainly drive foreign investment in the long term. While government initiatives and technology disruptions are instilling increased confidence in investors, developers in the region are delivering new concepts and innovative developments to seal the deal. This year so far, Dubai witnessed the completion of 47 projects, successfully delivered based on their set timelines. For investors, timely completion makes Dubai’s real estate sector a market that can be relied on. The list of completed projects also included DAMAC Heights, our luxury residential tower at the foot of Marina Promenade. While transparency, trust and investment options are great to lure investors, return on investment remains the decisive factor. When it comes to what they will get from investing in Dubai, the city promises safety, sun and strong profitability on investments, one of the highest in leading global markets. 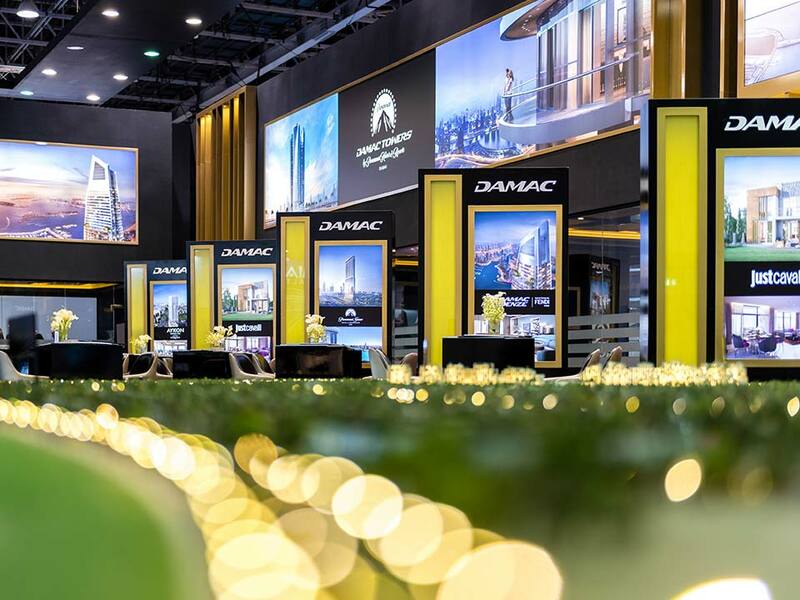 With a progressive, reform-oriented government, a transparent infrastructure, and attractive investment options, Dubai is all set to usher in a new era of foreign investments to its real estate landscape. Owing to the growing excitement in the investor community, we have high expectations from this year’s Cityscape Global conference. Our message to investors is simple — come to Dubai, it’ll be worth your while. 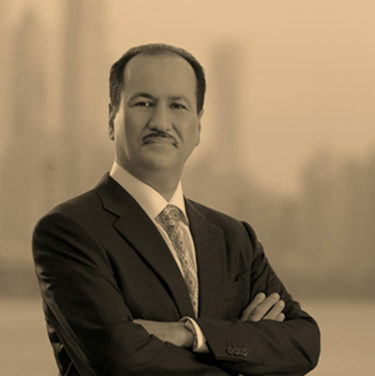 Hussain Sajwani is chairman of DAMAC Properties.